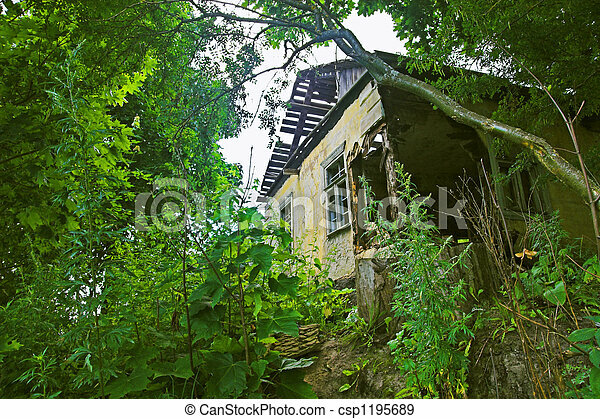 Dilapidated house in forest on hill. 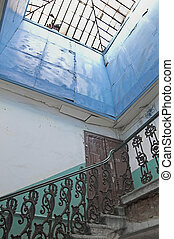 Backstairs in an apartment building. 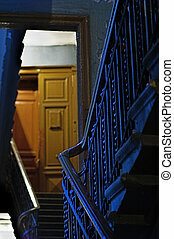 Backstairs - 2 - in an apartment building. 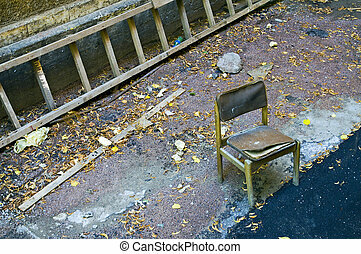 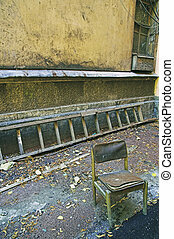 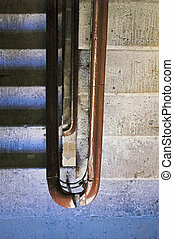 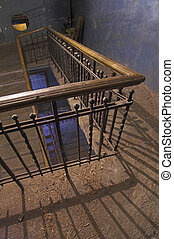 Backstairs - 4 - in an apartment building. 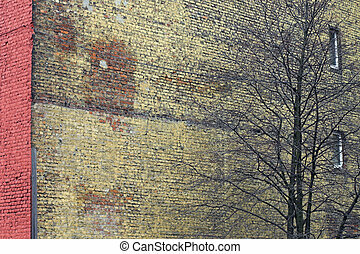 Red wall with windows and a tree in a back alley. 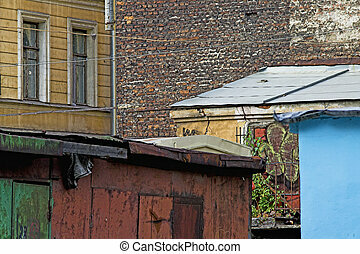 Urban slums - Inhabited urban slums in the center of Saint Petersburg, Russia. 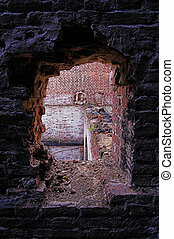 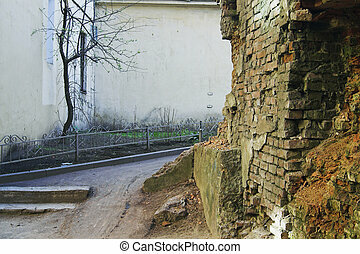 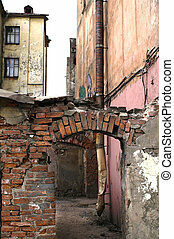 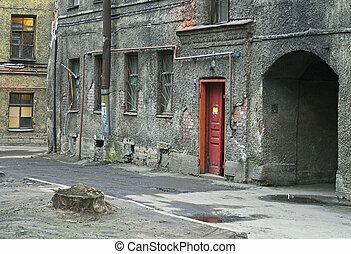 Ruins - 3 - of Ancient Buildings on the New Holland Island in Saint Petersburg, Russia.